Merchants seek better tools to attract and convert shoppers online. In light of general shopping trends, 2.14 billion shoppers are expected to make the move to online by 2021. 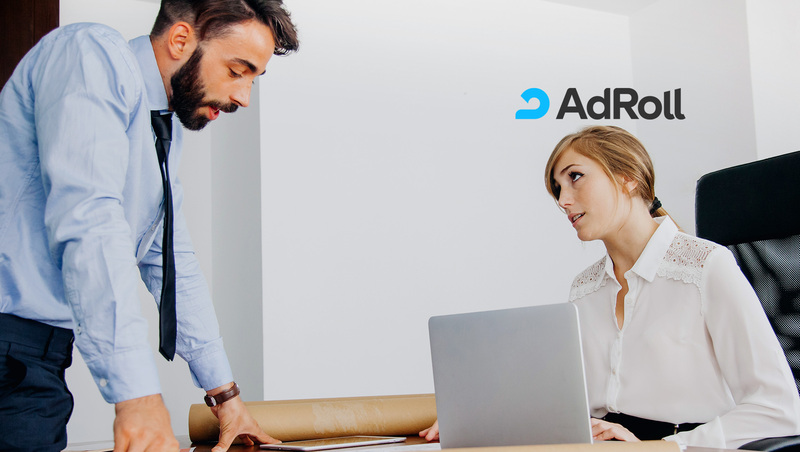 AdRoll announced integrations with BigCommerce and Yotpo to help merchants seize this trend using AdRoll’s suite of online marketing tools without needing to be a digital marketing expert.